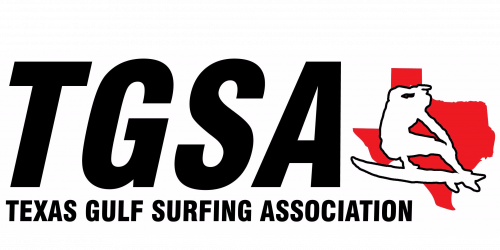 TEXAS GULF SURFING ASSOCIATION (TGSA) is the official member-based governing body of Texas and was established in 1988. TGSA is a 501(c)(3) non-profit organization. 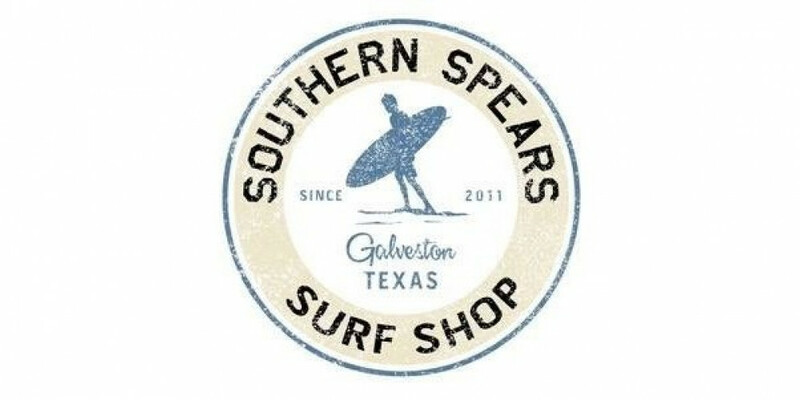 To promote the sport and spirit of surfing on the Texas coast through healthy competition while promoting good sportsmanship, supporting education, and environmental awareness. 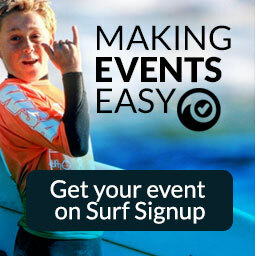 Thank you for using SurfSignUp.com for your registration. 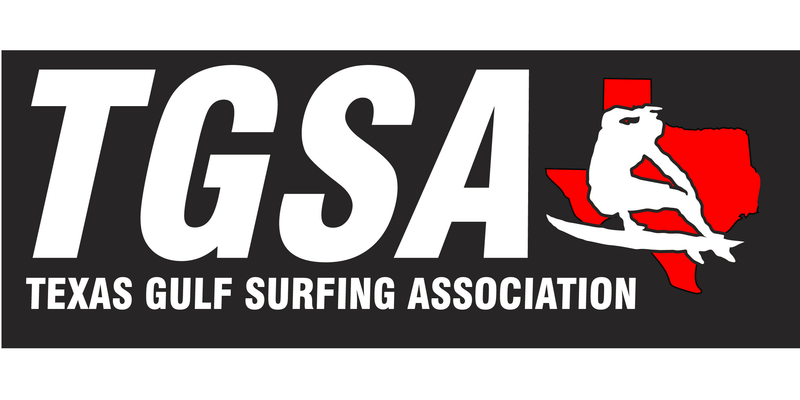 Your use of this signup allows TGSA to more efficiently plan its events throughout the year. We ask that all members and teams use this platform for registering yourself individually and your teams.